While self driving vehicles are almost assuredly are the future of personal transportation, augmented reality is looking like the next big thing in the automotive technology. Augmented Reality (AR) and Virtual Reality (VR) are bringing the automotive showroom floor to consumers, visualizing concepts for engineers and training employees like never before. The best way to improve the shopping process and buying experience is by leveraging technology that transforms the industry. 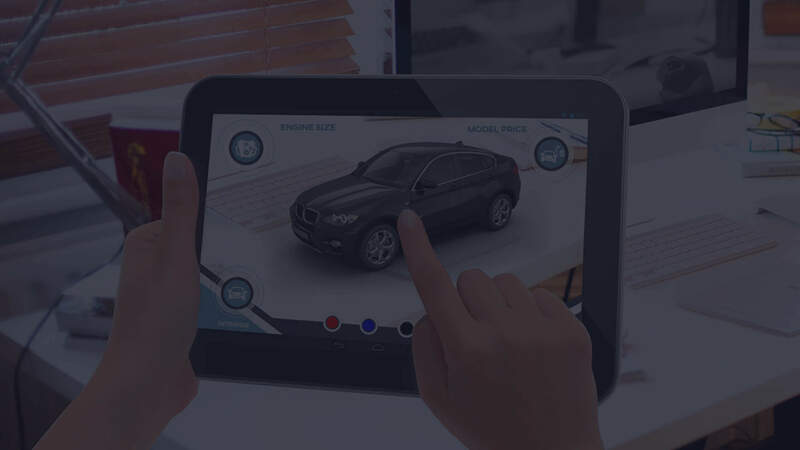 Augmented reality allows users to experience an enhanced real world, either by bringing vehicles into their own environment or providing additional information on the vehicle in front of them. 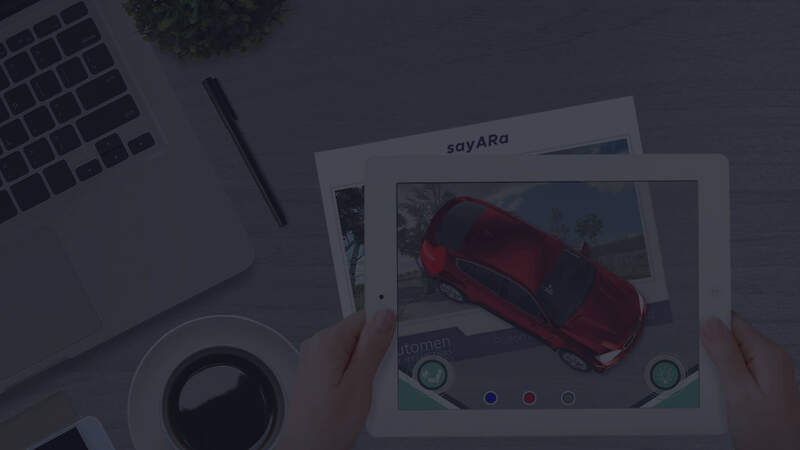 We, Plutomen Technologies have designed and developed an Automotive AR Application – sayARa. 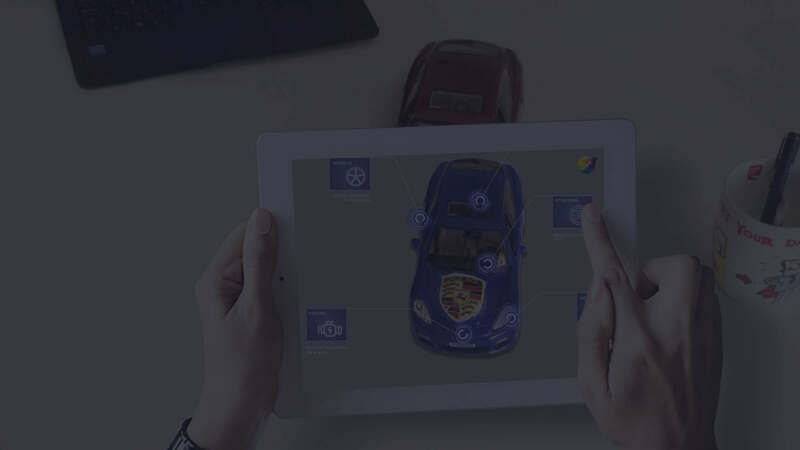 Using this application, when scanned the target image, the user can view the car in 3D. Upon clicking on the headlights and backlights, they can turn on\off the headlights and backlights of the car. The user can play with different color variants according to their choice. The application also allows the user to view the entire car’s interior and exterior in 360 degree. Upon selecting the driving mode, the customer can also experience how the vehicle would look like on the road in the real environment.